Get the lightweight alternative to an upright vacuum with an Electrolux stick vacuum cleaner. 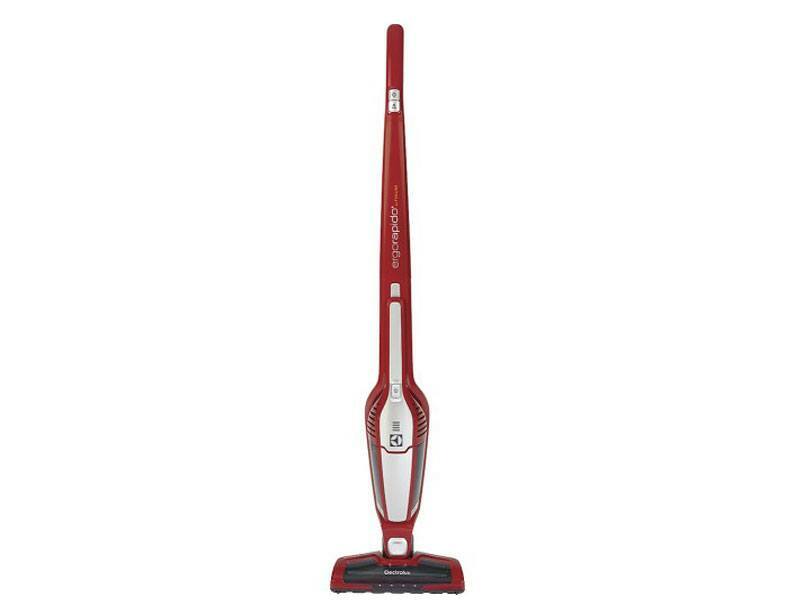 Built for maneuverability, this brand of stick vacuum easily navigates around and underneath furniture allowing for an increased breadth of cleanliness. 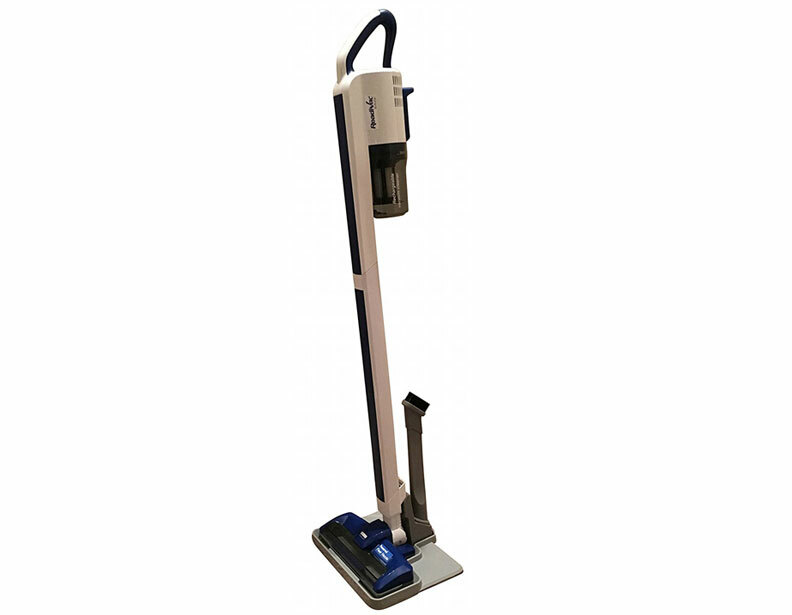 These machines allow for versatile cleaning, easily tackling hard floors and area rugs. 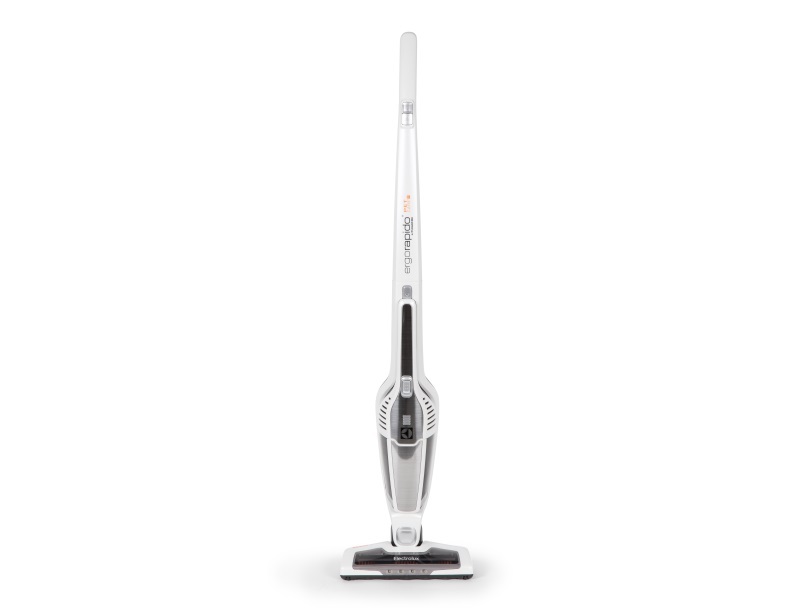 With these Electrolux sweepers also functioning as cordless vacuum cleaners, they add an additional layer of convenience for the user and give the saying “no strings attached” a whole new meaning. 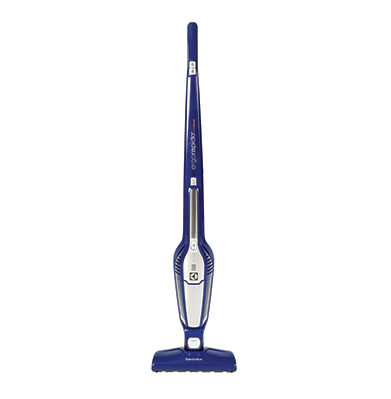 With available Electrolux vacuum parts as well as attachments such as crevice tools and dusting brush tools, the ability to maintain these prestigious machines is nearly infinite. 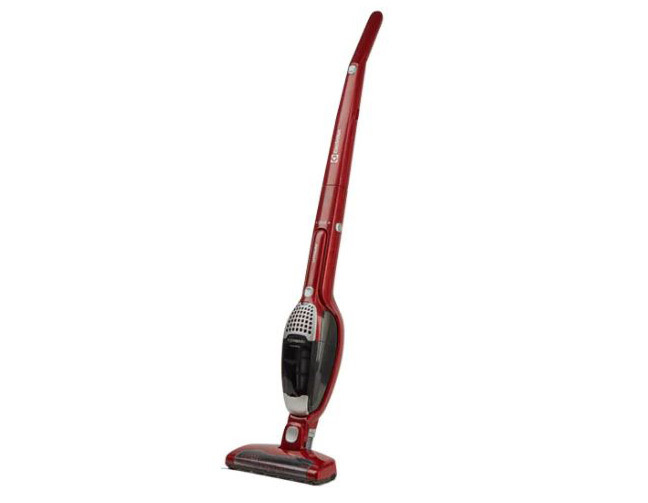 An additional feature provided by the majority of these machines is the 2 in 1 function. This feature allows for the removal of the hand vacuum from the stick portion of the sweeper which lets you clean hard to reach spots that were previously inaccessible. 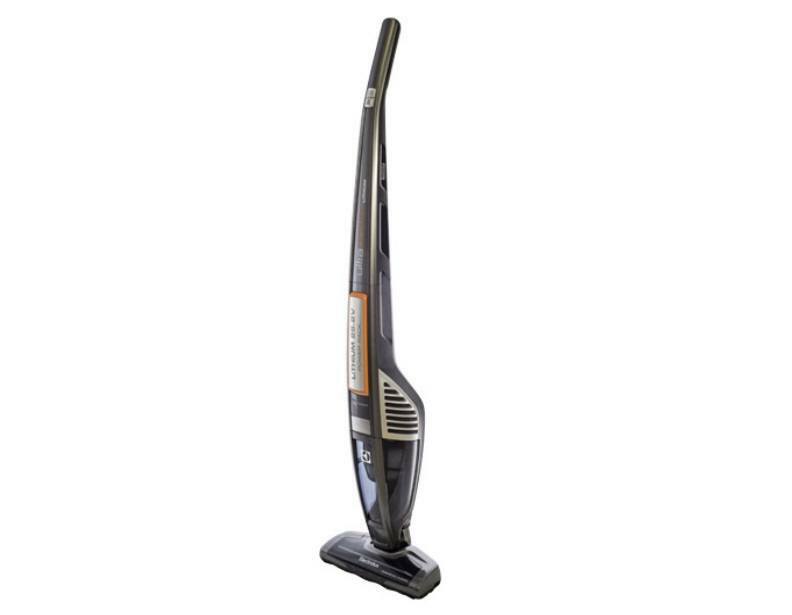 Regardless of the floor type you will be cleaning, these lightweight vacuum cleaners are a great option to consider. 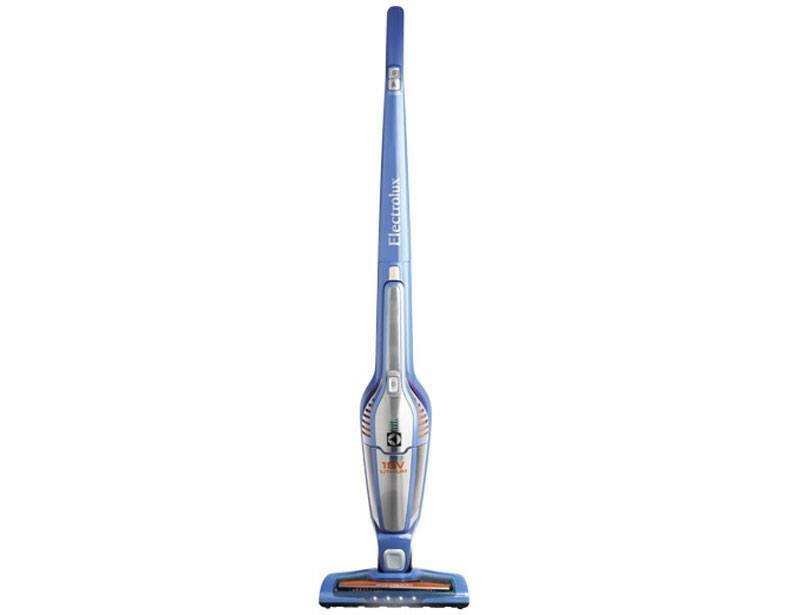 Manufactured to fit the budget of any consumer, an Electrolux stick vacuum and/or Electrolux cordless vacuum is sure to prove itself as a worthwhile investment. Any additional information required can be supplied by contacting eVacuumStore at 866-972-8227.